UK Cardboard Packaging Manufacturers: Ribble PackagingThe best cardboard packaging solutions for your business. Ribble Packaging provides bespoke cardboard packaging solutions for companies of any size. Our process includes the use of an onsite corrugator with a state-of-the-art Fanfold down-stacking facility. Our packaging service is supported by our onsite conversion plant with case-making and die-cutting capabilities. 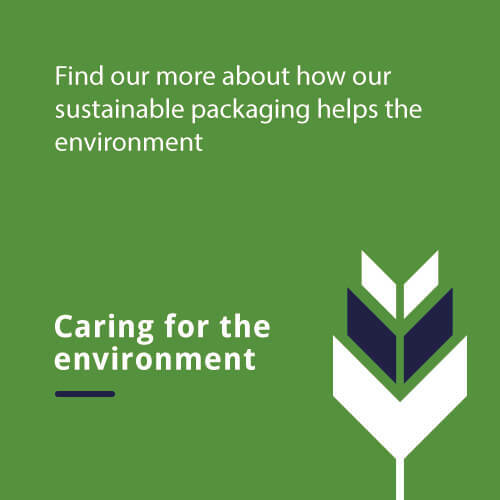 If you would like more information on our products, and how Ribble Packaging can help fulfil your business’ packaging needs, then get in touch today. Contact us online by completing our online form and a member of our team will get back to you as soon as possible. Alternatively, speak to an expert at Ribble Packaging by calling us directly on 0161 284 9000. At Ribble Packaging, we’re committed to offering you the best possible packaging solutions. Why not give us a call for a fast, no obligation quote? Read the most commonly asked questions about Ribble Packaging.